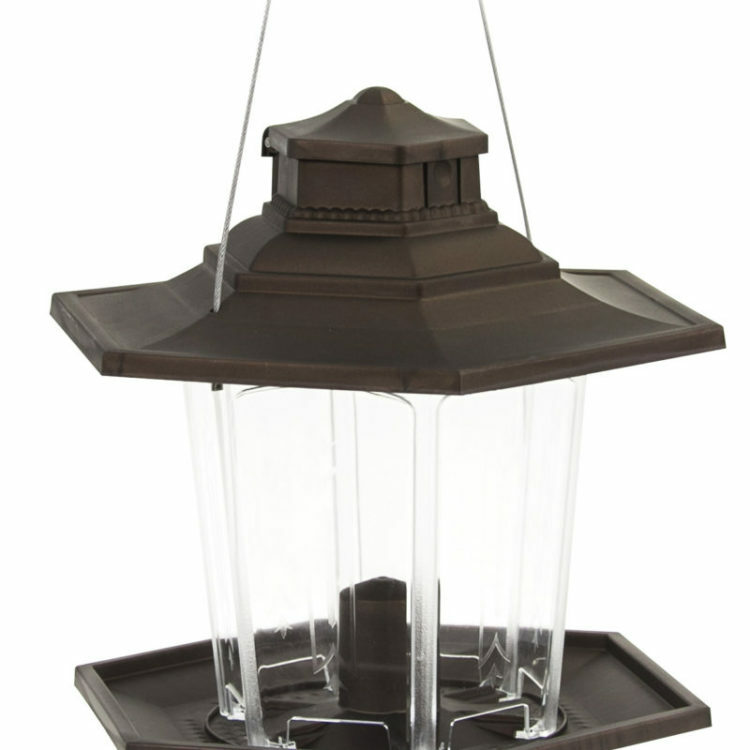 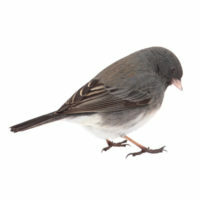 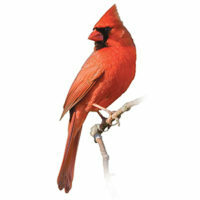 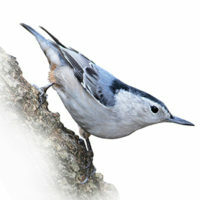 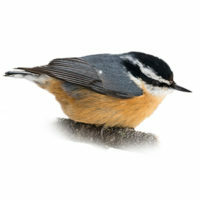 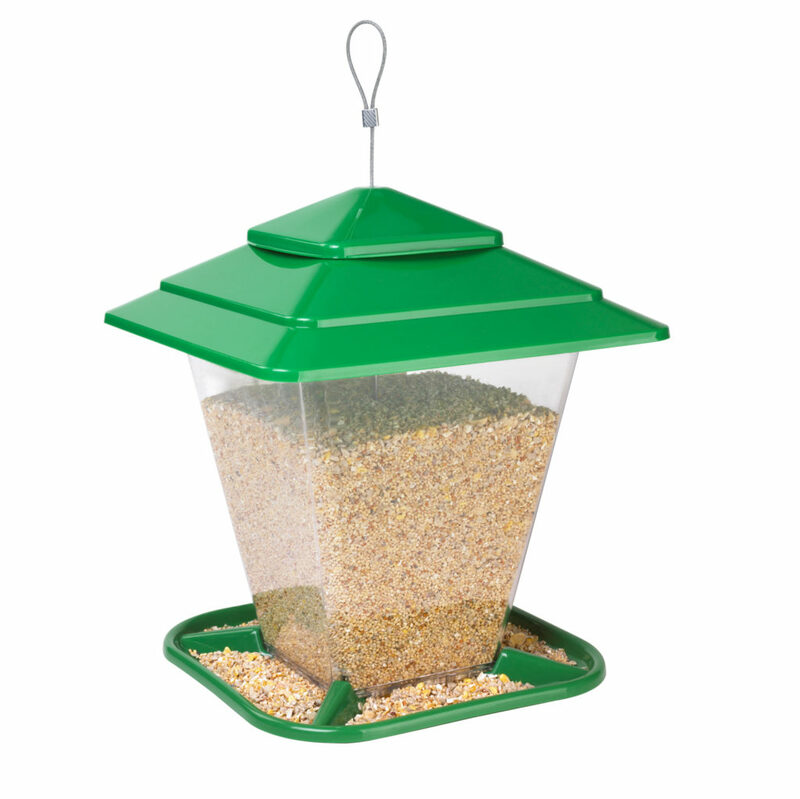 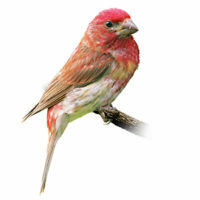 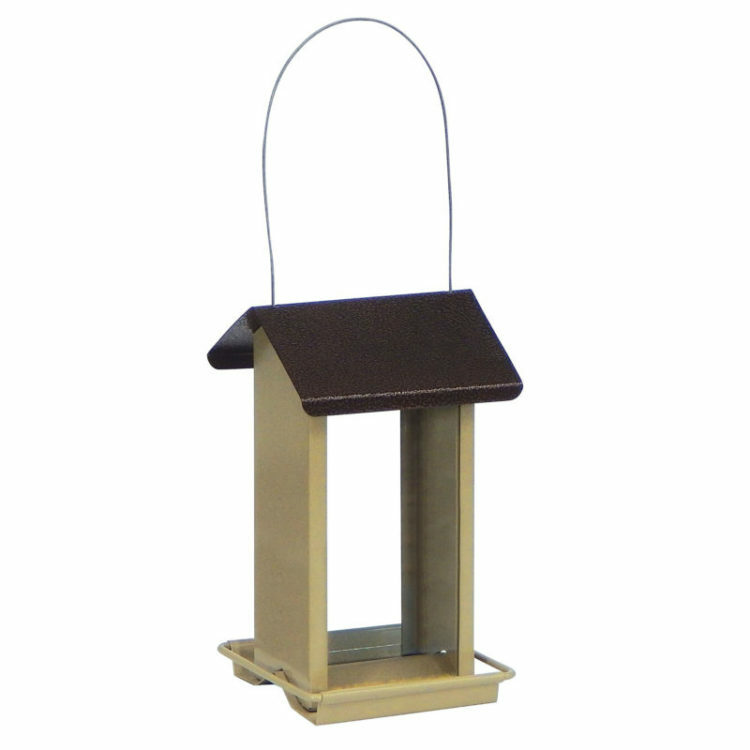 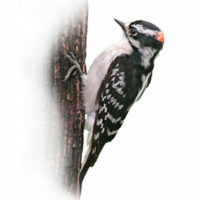 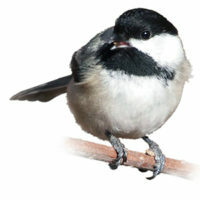 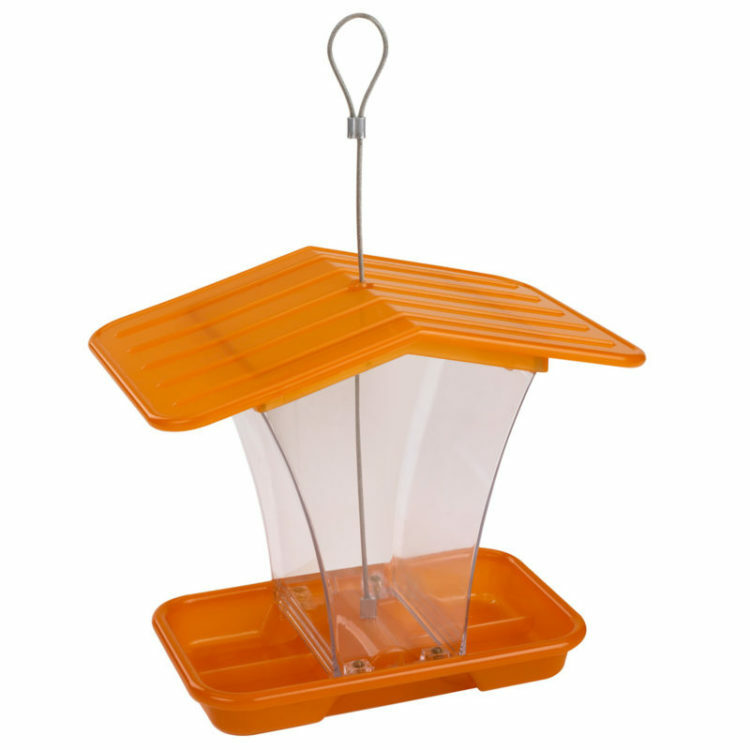 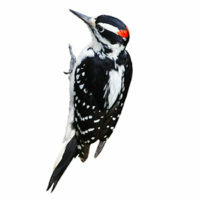 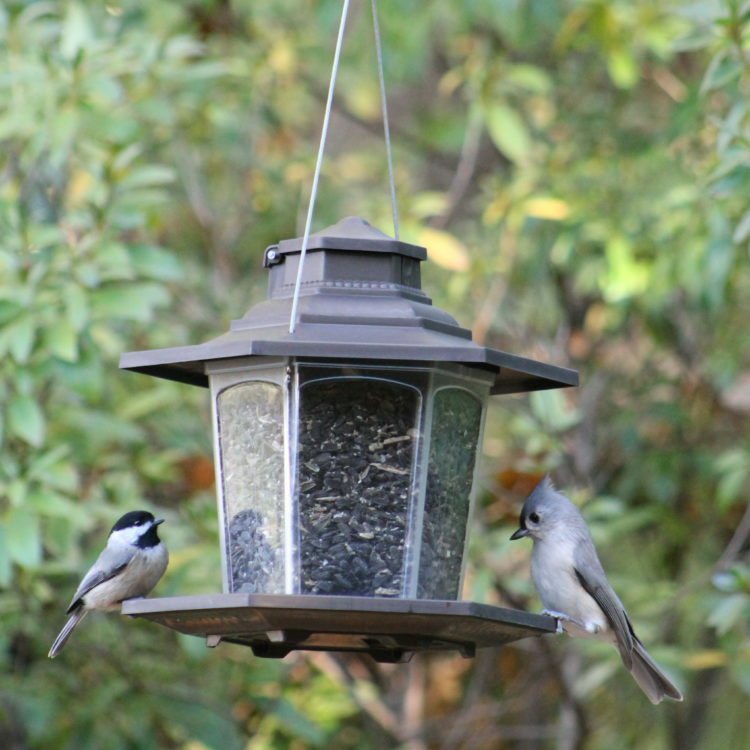 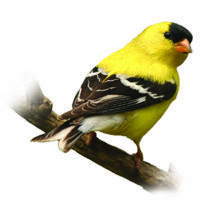 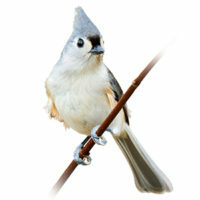 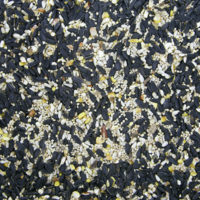 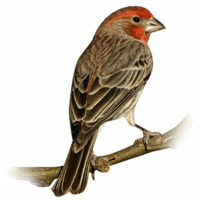 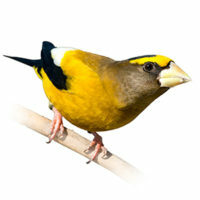 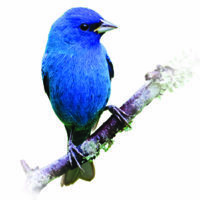 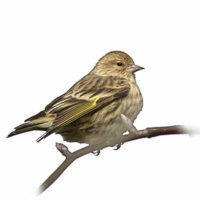 Experience the joy of feeding wild birds with the Stokes Select® Square Seed Hopper Bird Feeder! 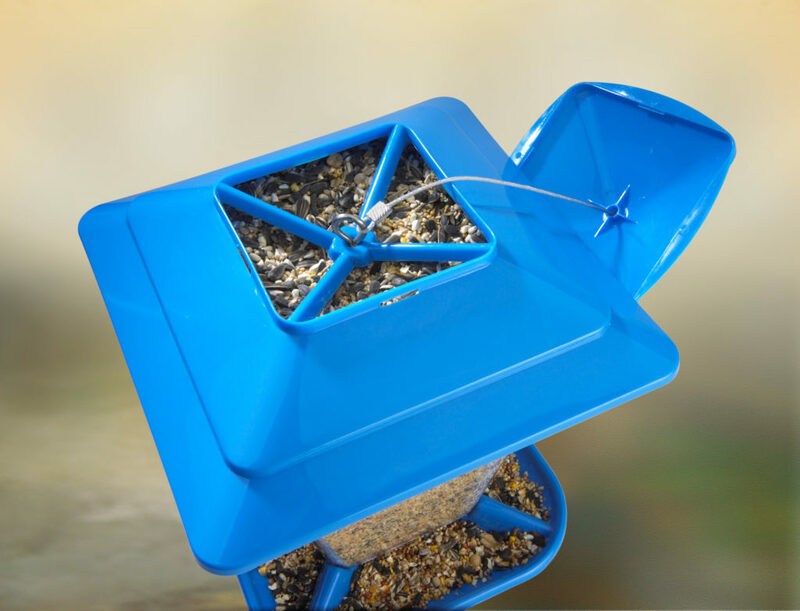 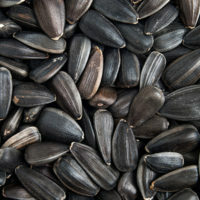 Its built-in drainage holes and seed diverter help to keep seeds fresh & dry, while a perching edge surrounds the seed tray base for multiple birds to feed at once. 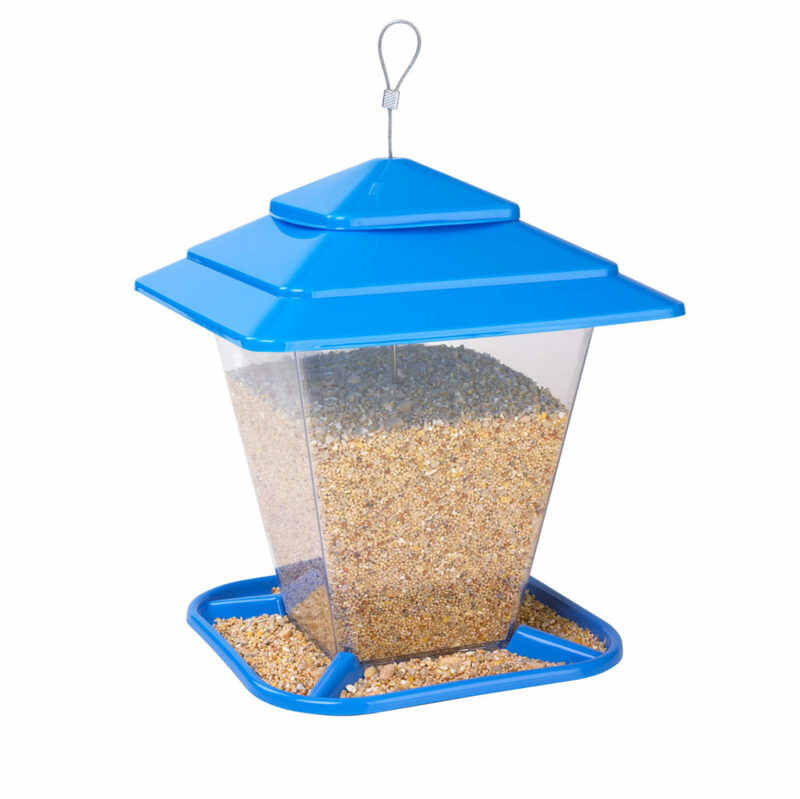 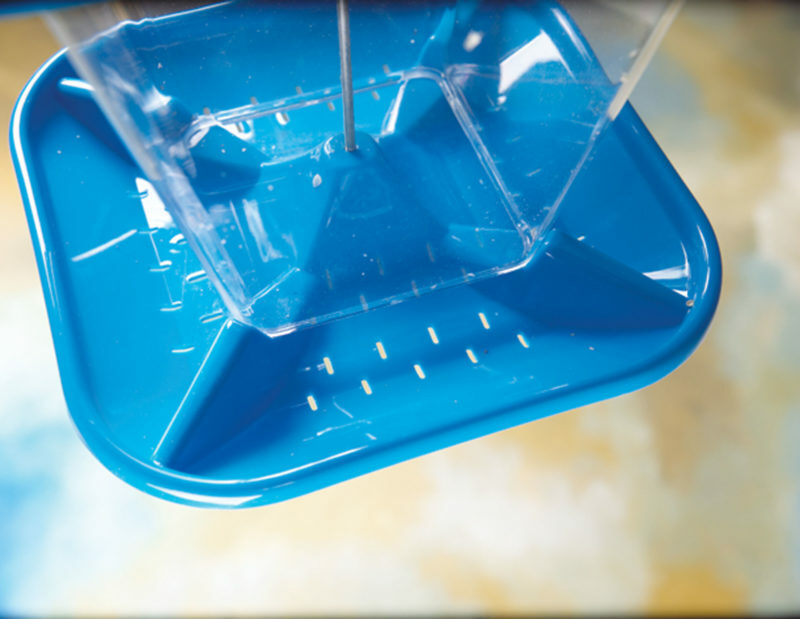 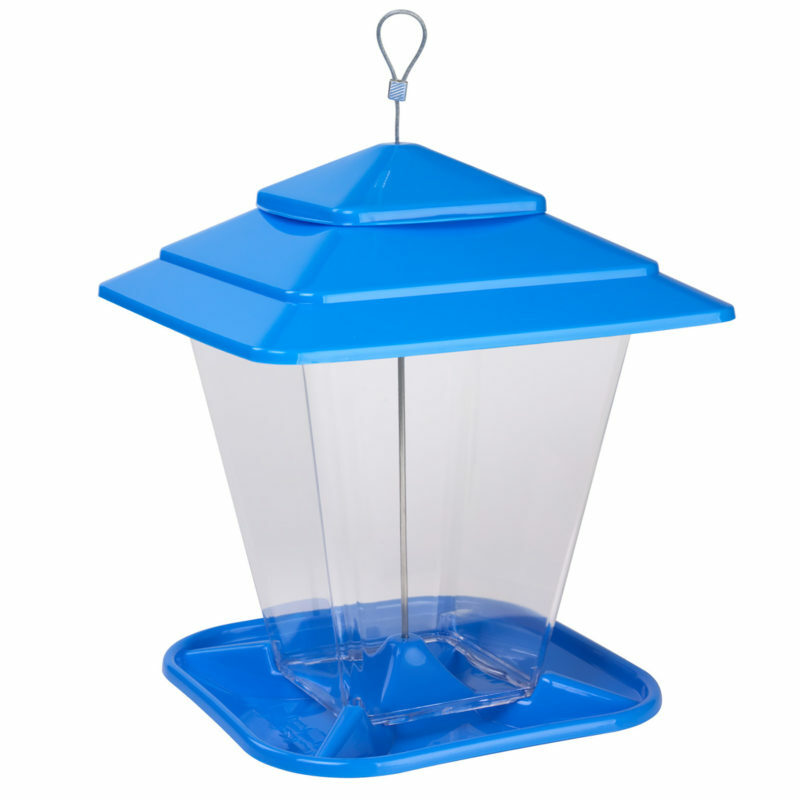 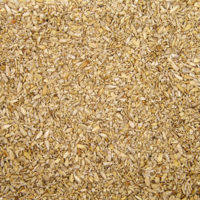 The plastic construction feeder has a seed capacity of 6.3 lbs. 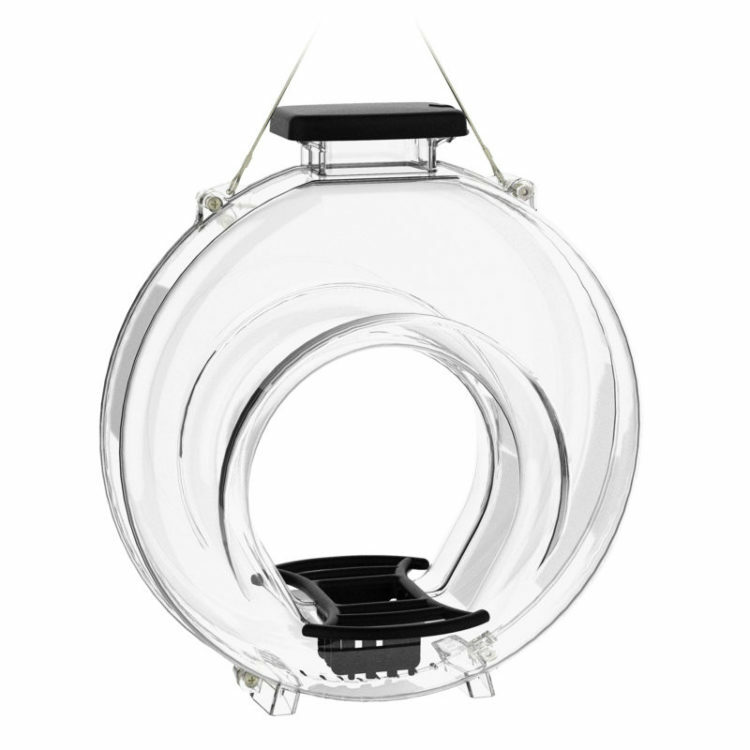 and includes a sturdy hanging wire for convenient placement. Its large opening makes filling effortless and cleaning a breeze. 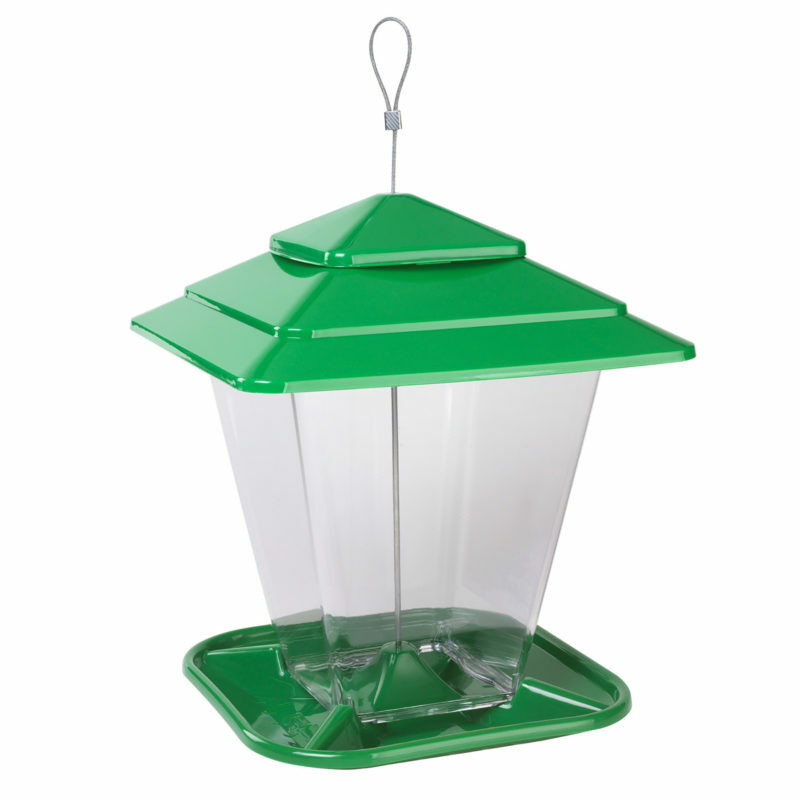 Available in blue and green varieties, the cover features a snap-on cap and rippled roof design for a sleek, modern look.